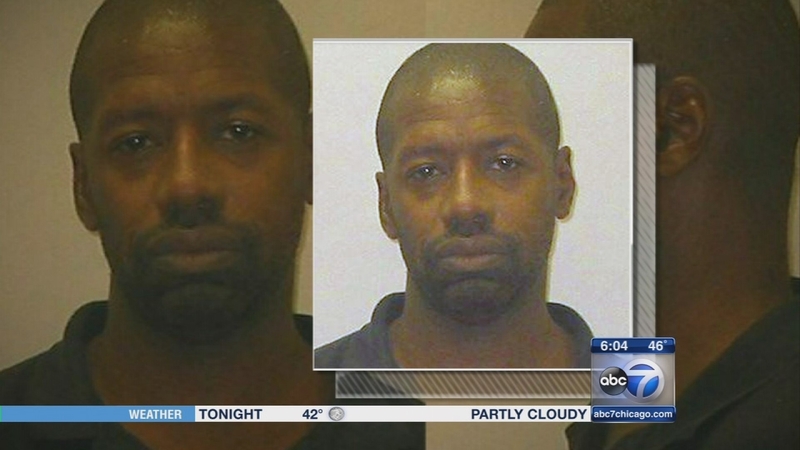 CHICAGO (WLS) -- A suspected serial killer in northwest Indiana will go on trial next month. Darren Vann is charged in the murders of two women and he is suspected in five other deaths. Prosecutors say Vann strangled the victims and left their bodies in abandoned houses. He has pleaded not guilty. The trial will begin on June 22, unless defense attorneys request a delay.